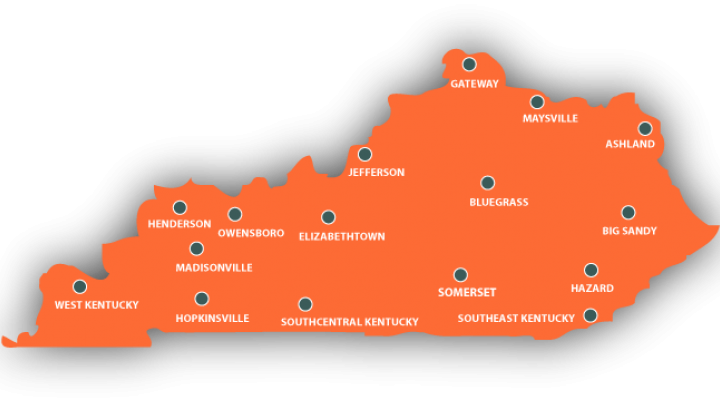 These transfer guides provide suggested sequences of course work that will satisfy the requirements for an associates degree the Kentucky Community & Technical College System (KCTCS) and a baccalaureate from EKU in forensic science (biology or chemistry). These guides are based on the Fall, 2015 course catalog and are recommendations only. 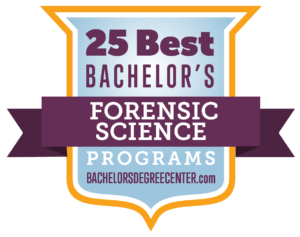 The EKU Forensic Science Programs recommends all students electing to begin their college careers at KCTCS join the Colonel Connection program (see http://colonelconnection.eku.edu/). By signing a student agreement your KCTCS transcripts will be sent to EKU and synchronized. This reduces the chance that you are delayed are reduced. For more information on transferring to EKU Chemistry visit http://chemistry.eku.edu/insidelook/transferring-eku-chemistry.